The Counselling Collective is a new business offering counselling to people from all walks of life. The Counselling Collective is committed to providing genuine care, understanding, acceptance and confidentiality. Their focus is on building mutual trust and respect in a safe, supportive environment. Business cards, flyers, social media banner. appeal to a wide variety of people who may require a counsellor. Quite simply I was overloaded and had so much going on that I knew if the marketing and decisions were left up to me I’d still be writing ideas down and not knocking them into any real shape, and not coming up with some form of strategy to get myself up and out into the wider public domain. And that’s where Brugel Creative comes in. Our Business Development Manager designed a purpose-driven marketing strategy tailored to The Counselling Collective’s needs. 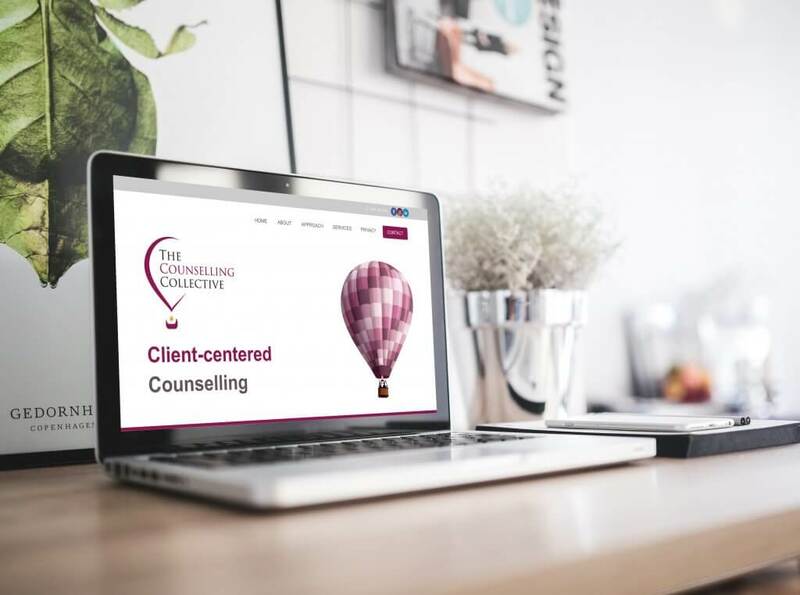 Our Designers, Copywriter, and Technical Team designed a website which told The Counselling Collective’s story: their reason for being, why people may need counselling, and the different approaches to counselling. 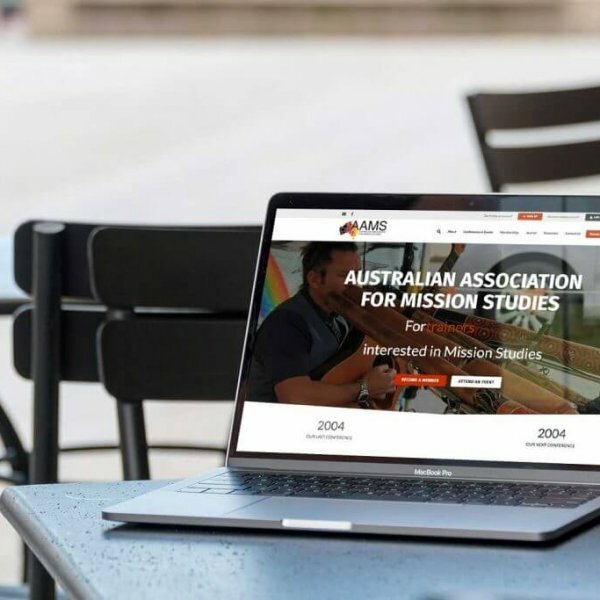 Our Copywriter worked collaboratively with Michelle from The Counselling Collective to ensure the language was consistent, accurately reflected their business ethos, and was optimised for search engines. 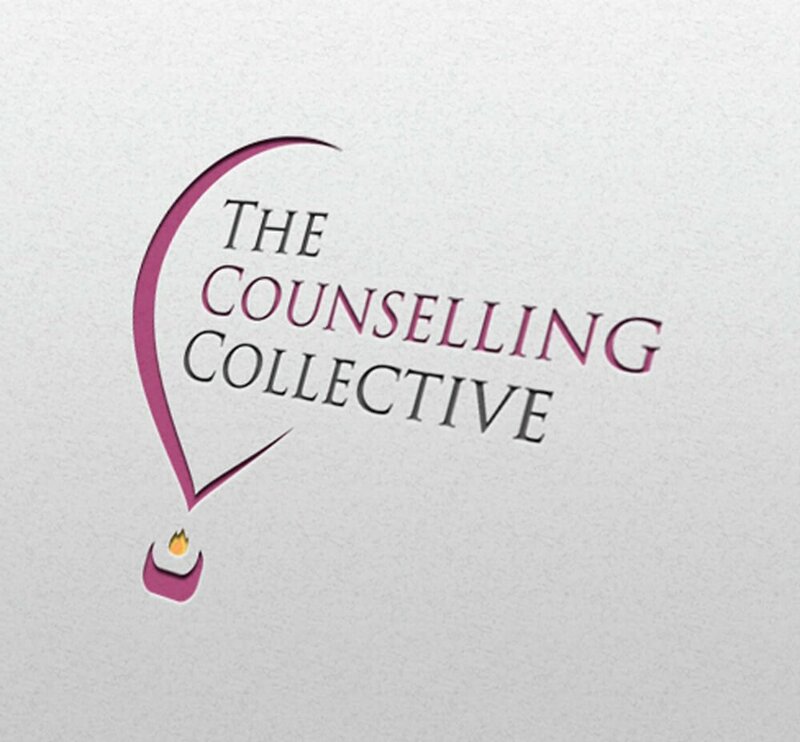 Our Graphic Designer created a beautiful logo which aesthetically and kinaesthetically represents The Counselling Collective. 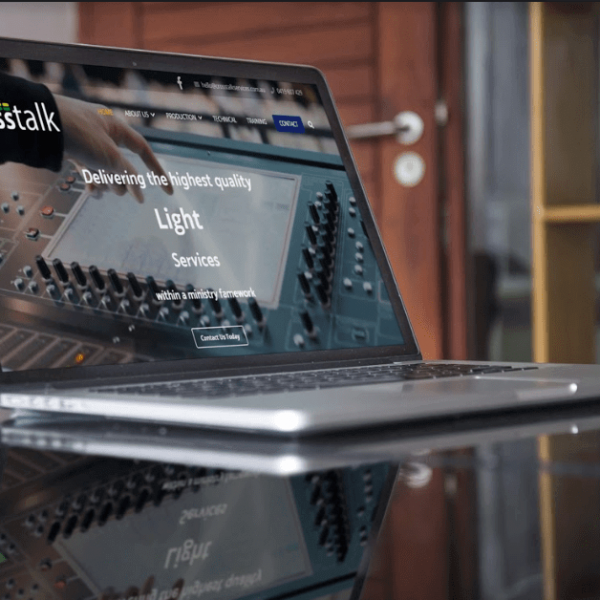 Our Tech Team ensured the website was great looking, easy to use, fast, technically robust, SEO friendly, and easily found online. Working together on the business cards was lots of fun. When they arrived via courier, and I started offering them out to people, the response was just as I had hoped it would be. I was so excited by the positive response! 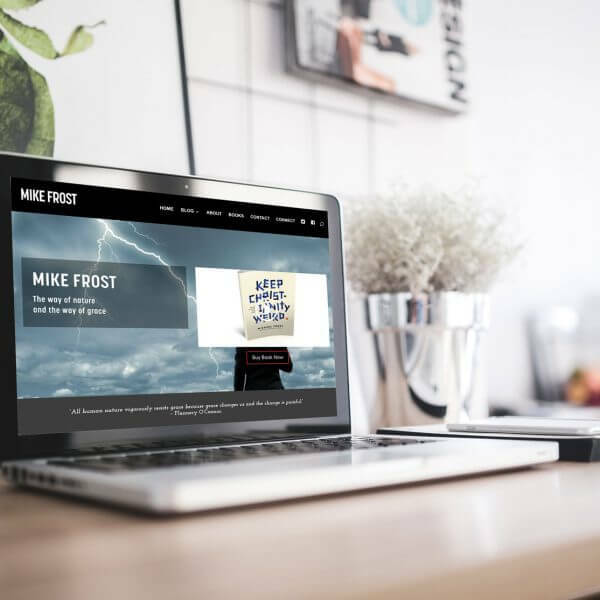 The website development process helped me to refine and galvanise my reasons for wanting to go into business and what I wanted other people to know about me and The Counselling Collective. Our Designers took the Marketing Strategy we’d developed, and in consultation with The Counselling Collective, began to create the organisation’s visual identity. The logo and marketing assets were developed to build a strong and consistent brand presence. Our Designers reviewed the Marketing Strategy and together with Michelle from The Counselling Collective, developed several visual concepts for a new logo. After several revisions, the brand’s logo and visual identity had been created. With the logo now in place, further marketing assets were created, including the essential business tool, a business card. This included design, and a print run on a high-quality gloss card with embossing for extra impact as a first impression. As a start-up, The Counselling Collective identified the need to spread the word, and traditional marketing of leaving printed flyers available for prospective clients was identified. Brugel designed and also arranged the printing of these. Brugel designed an interactive HTML email signature that The Counselling Collective could use to sign-off all their business correspondence. This included links to their website, social media channels, and their general contact information. By keeping me constantly in the loop – by checking and offering a variety of end user products – website, business cards, flyers banners, etc. and with the expertise of copywriting and design and website experts, I only had to give minimal feedback. The whole process was collaborative. 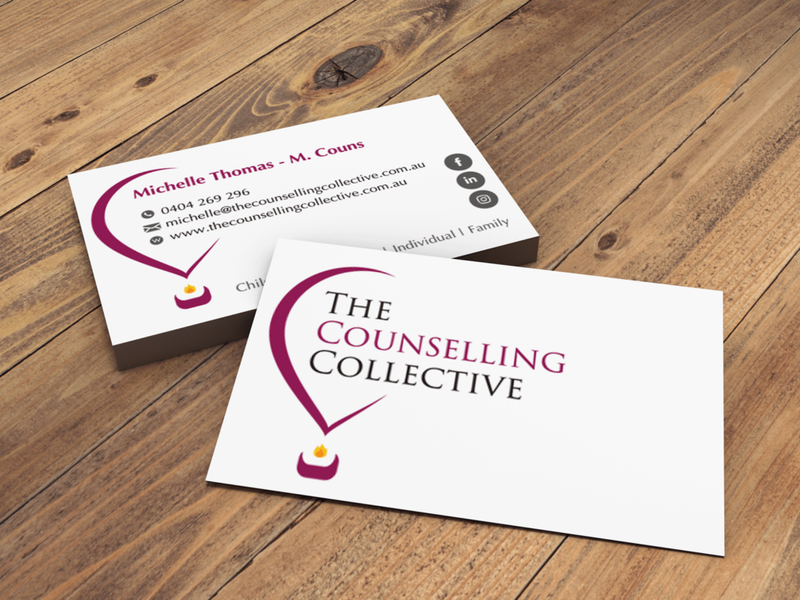 The Counselling Collective is growing steadily and allowing people to connect with a professional, fully accredited, creative counsellor. You can visit The Counselling Collective Website here. If you want people who know their stuff, who you can trust and who will take the time to get to know you and your needs/business, and who will turn around the end product efficiently and quickly these are your go to people. Its personalised and you are made to feel like part of their family as they get to know what you’re about and how they can best help you turn your concepts and ideas into reality that will inevitably bring you business.